4 Jul 2018 — When a senior diplomat from Myanmar told a gathering of the United Nations Human Rights Council today that his country was “committed to the defense of human rights,” he drew an outraged rebuttal from the United Nations’ top human rights official. The claim “almost creates its own level of preposterousness,” said the official, Zeid Ra’ad al-Hussein, the United Nations high commissioner for human rights, dispensing with the usual diplomatic courtesies. 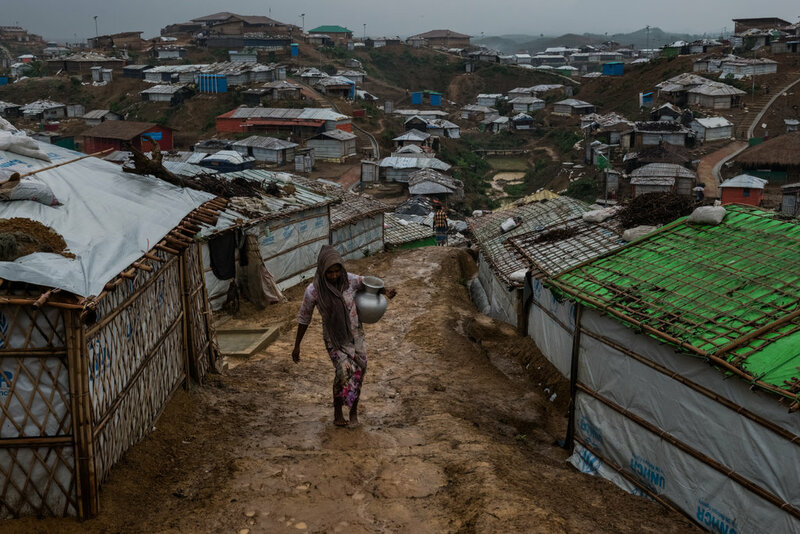 A version of this article appears in print on July 5, 2018, on Page A7 of the New York edition with the headline: U.N. Official Excoriates Myanmar for Abuses.